ATTENTION BMW TURBO OWNERS! IF YOUR CAR HAS 60K MILES OR MORE, CHANCES ARE, THIS IS WHAT YOUR VALVES LOOK LIKE! 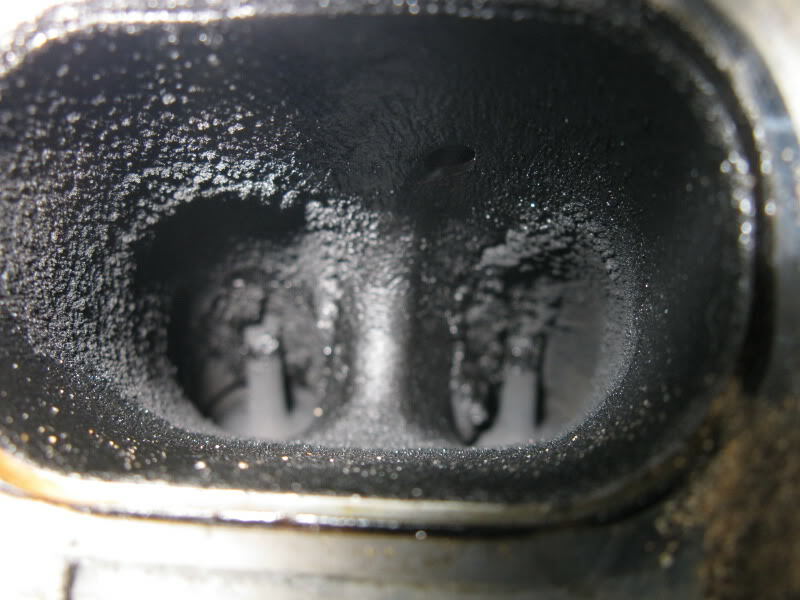 If you are driving a BMW with twin-turbo motor (N53/N54 variants found in BMW 135i, 335i/Xi, 535i/Xi, X5 3.5i and others), there's a good chance your intake valve are covered in carbon buildup. Please click here to learn about the issue and what you can do to correct it.